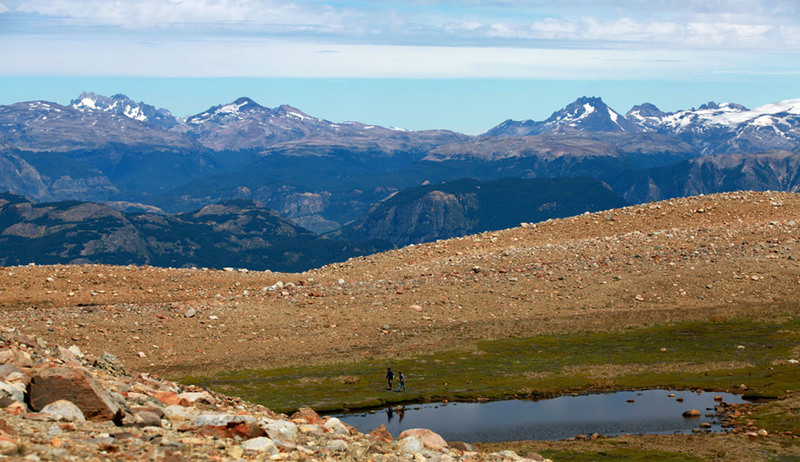 We are a family of explorers – when we aren’t working, we are out playing in our backyard – the Cerro Castillo National Reserve. 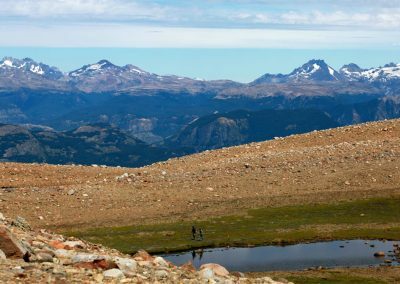 With that being said, you can count on us to find the best trails, the best overlooks, and the best experiences – and you won’t find these in your guide book! 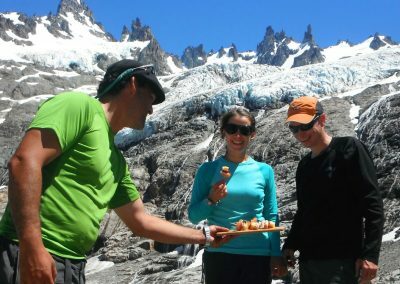 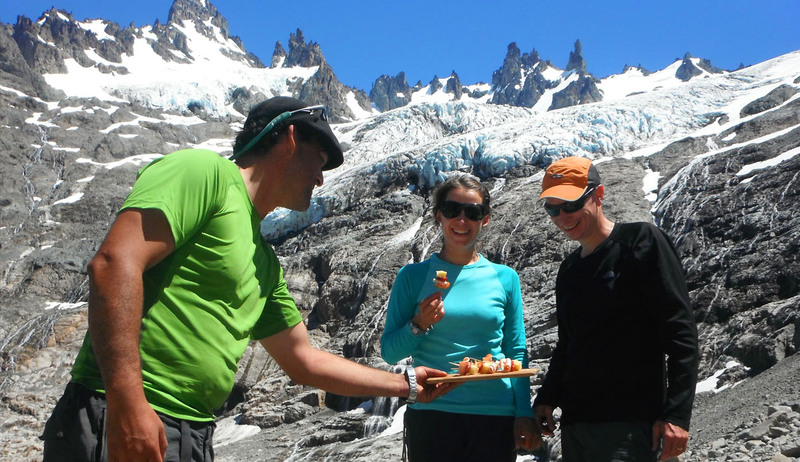 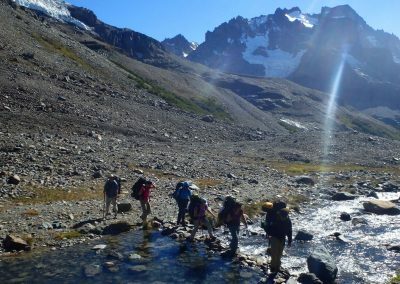 Each hike can be tailored to your needs and many have an optional trip extension available. 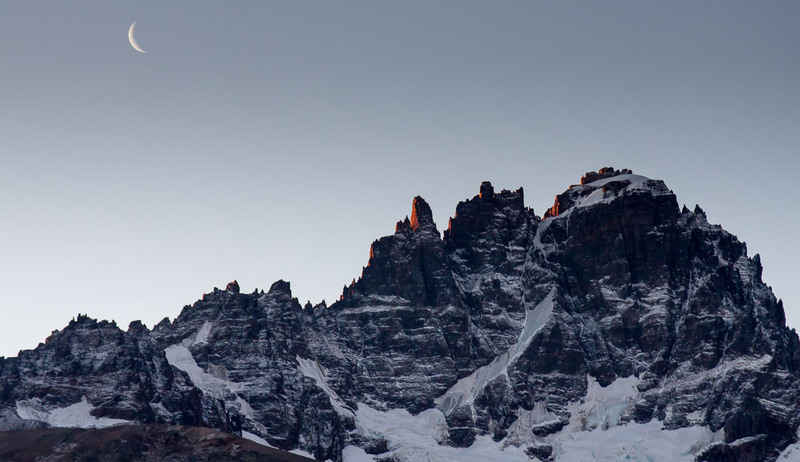 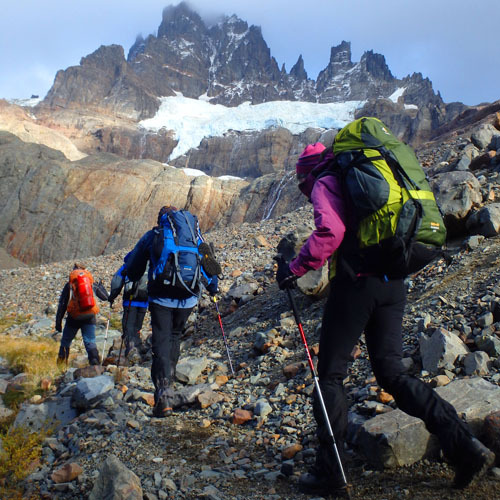 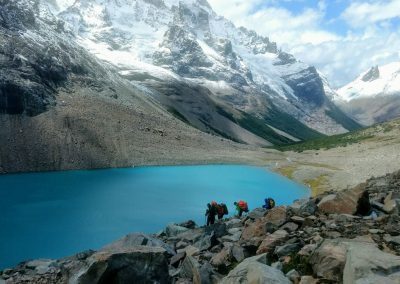 It’s no secret that Cerro Castillo offers some of the most rugged hiking in Aysén and impressive views of the hanging glaciers that lie around so many bends in the trail. 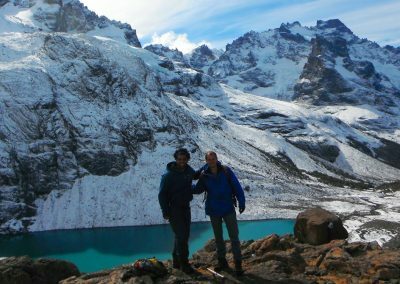 But the most spectacular viewing spots and accessible peaks are only found with true locals – people like our guides – who will lead you to the face of those glaciers safely and who will maximize your experience in this magnificent reserve. 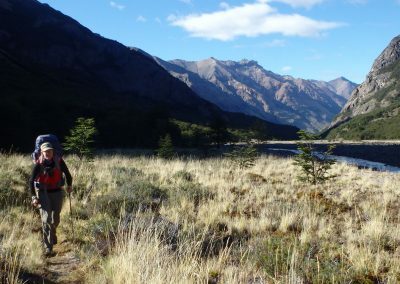 This trek offers stunning views of the surrounding mountains and the chance to see the rare Chilean deer, the huemul, and the magnificent Andean Condor. 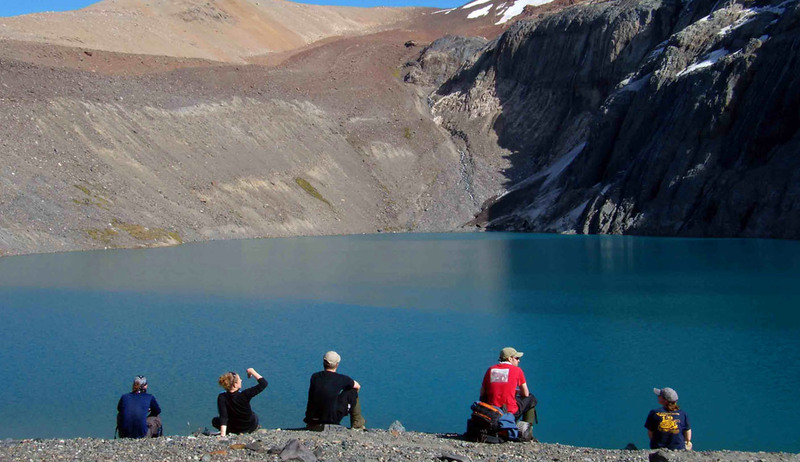 You’ll be greeted by jagged, basalt mountains, glaciers, alpine meadows and true solitude. 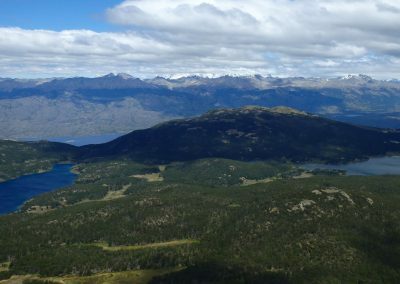 The National Reserve of Cerro Castillo was created in 1970 and encompasses approximately 134,000 hectares (294,800 acres.) 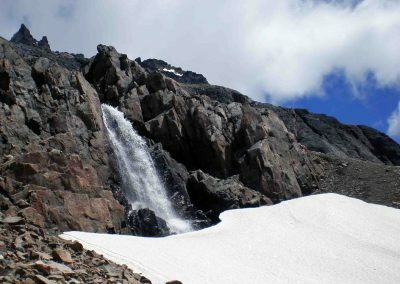 It’s a remote trek, but easy to access and is one of the few places offering such breathtaking escapes without the crowds. 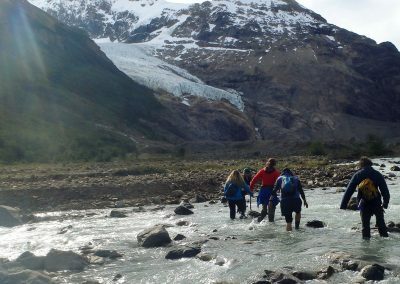 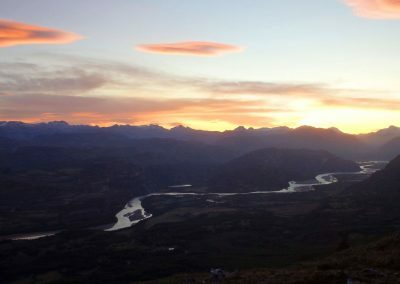 Hike along the valleys and peaks that separate two important watersheds in the Aysén region. 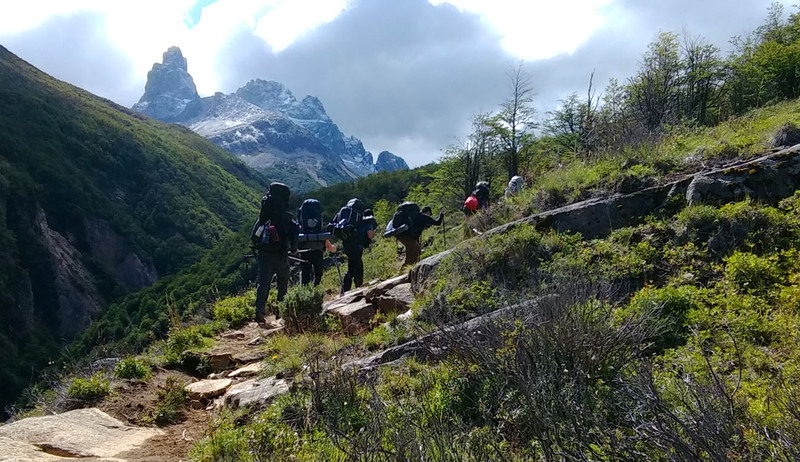 With various hiking options and our expert guides, we can plan the best itinerary within the reserve, and during the trek if necessary, make slight alterations to the itinerary to allow for the best experience possible. 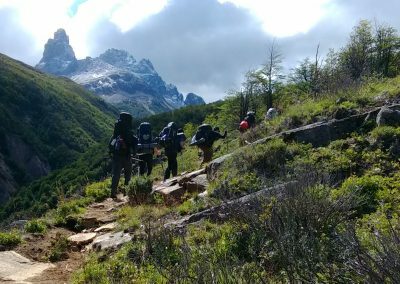 The Las Horquetas Circuit is generally a 4 day hike, and we ask for five days to hike the complete trail within the reserve; however we are more than happy to extend a few days to head off into the wilderness and explore the reserve where most don’t wander! 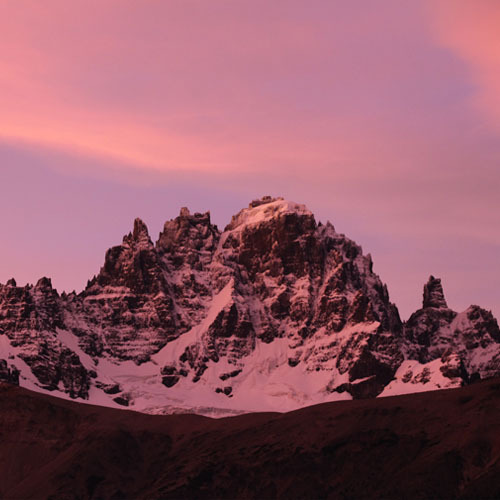 We named this trip after several photographers who have come through Patagonia looking for the best possible places to capture the Andean mountains on film. 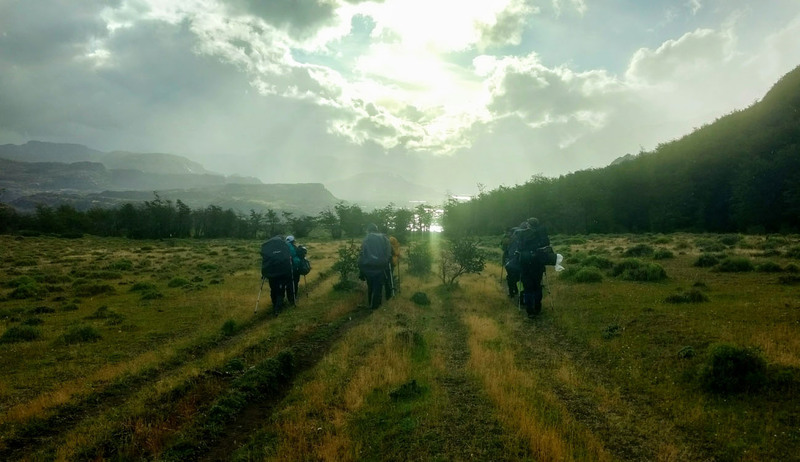 After several successful trips and beautiful photographs, we decided to feature this as a trip unto itself with the best photographic opportunities in the reserve for the shortest amount of time. 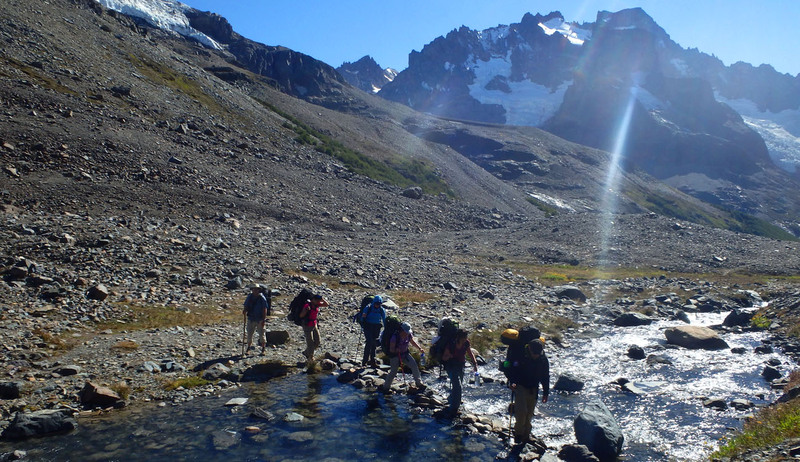 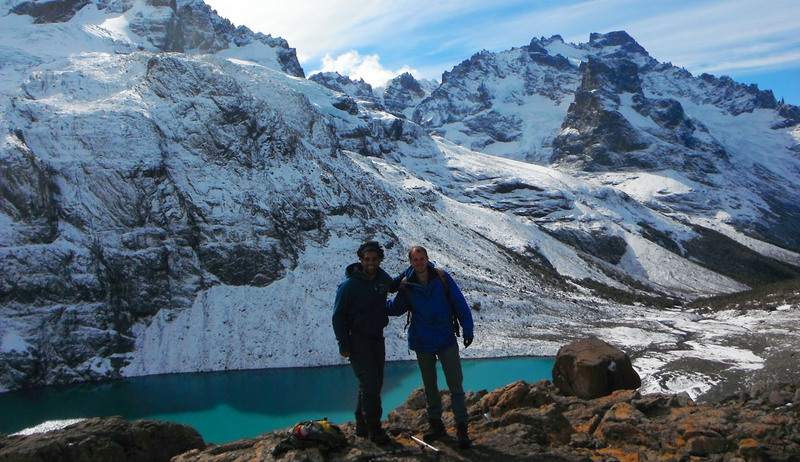 The trek begins at our basecamp and takes you to the Cerro Castillo lagoon. 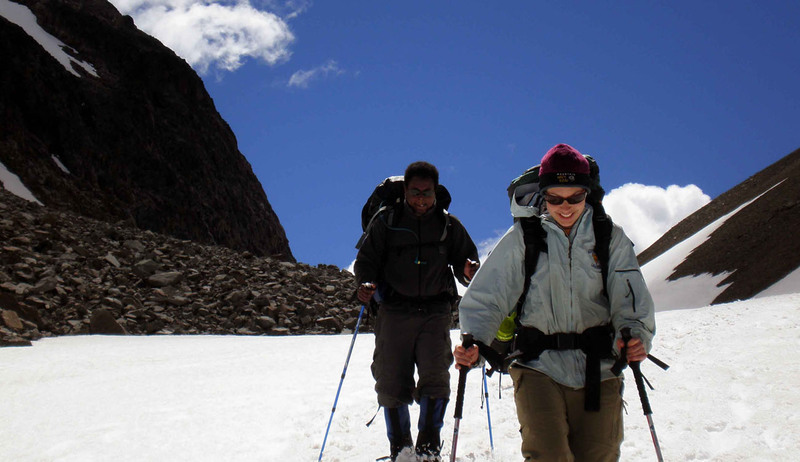 You will have the opportunity to explore the amazing hanging glaciers of this majestic mountain; but the real gem of this trip is your second morning. 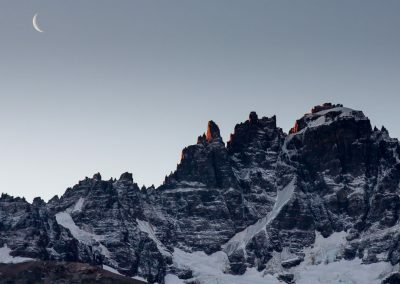 Bring your sleeping bag and curl up as you wait for the sun to rise and capture the glaciers of Cerro Castillo burning red with the dawn. 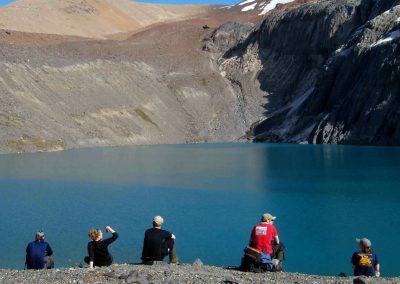 This exclusive opportunity provides you with expansive views of the mountain, its glaciers and lake. 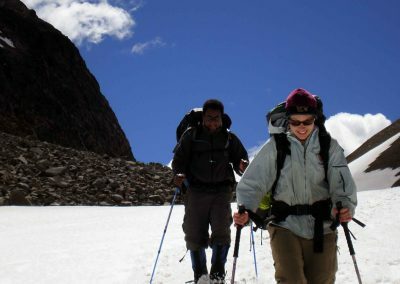 Though basic physical condition is required, this is a great trip for both experienced backpackers and beginners. 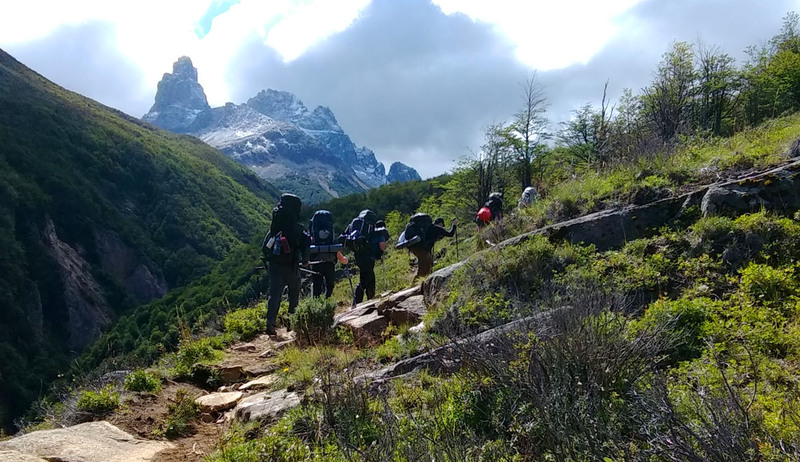 With a generous land donation from the Tompkins Conservation, our guides are prepared to take clients on our newest trekking adventure in the Patagonia National Park, near Cochrane. 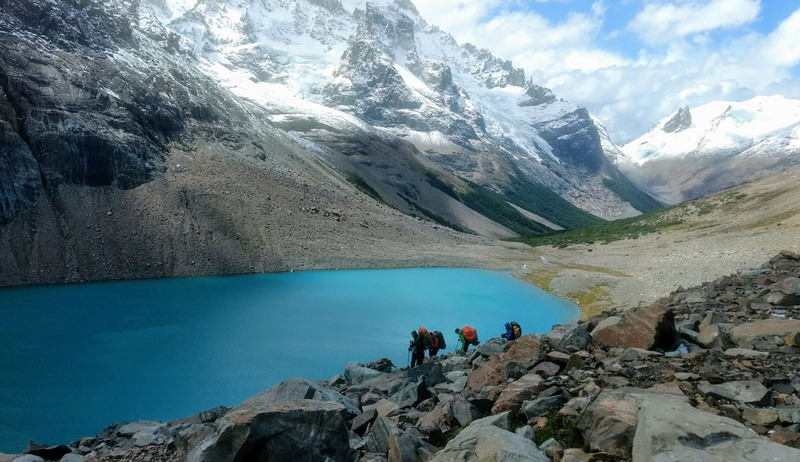 We have developed our own itinerary, including a few side hikes to view the beautiful hanging glaciers and take you in search of condors, pumas, vizcachas and huemules in this recently reclaimed area that is sure to be as popular as Torres del Paine National Park. 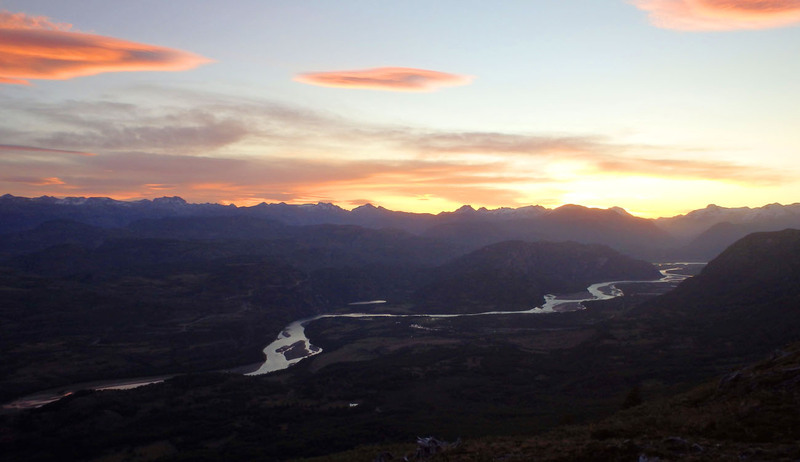 The sweeping grasslands will take your breath away as you venture from the mountains into the Aviles Valley. 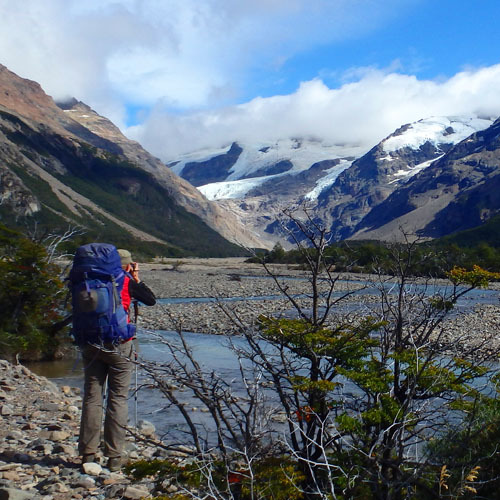 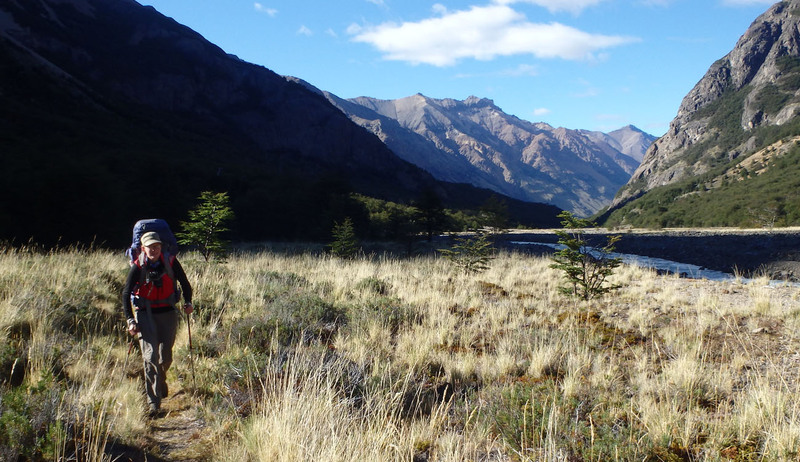 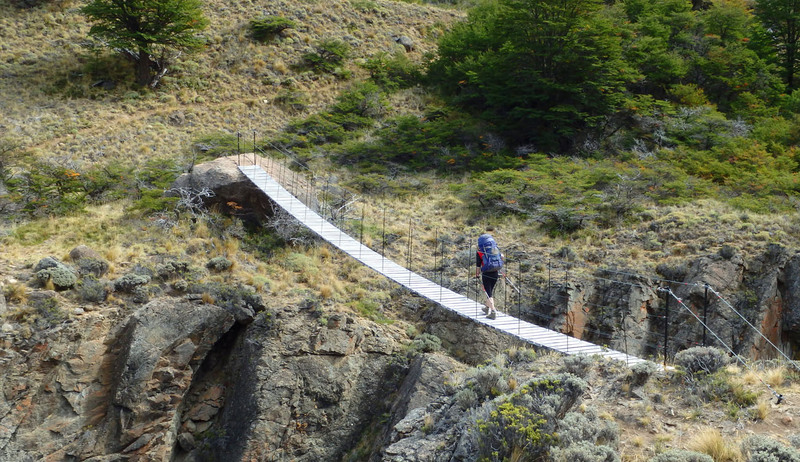 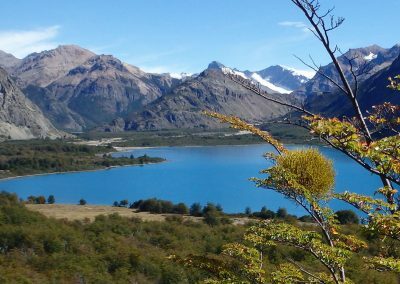 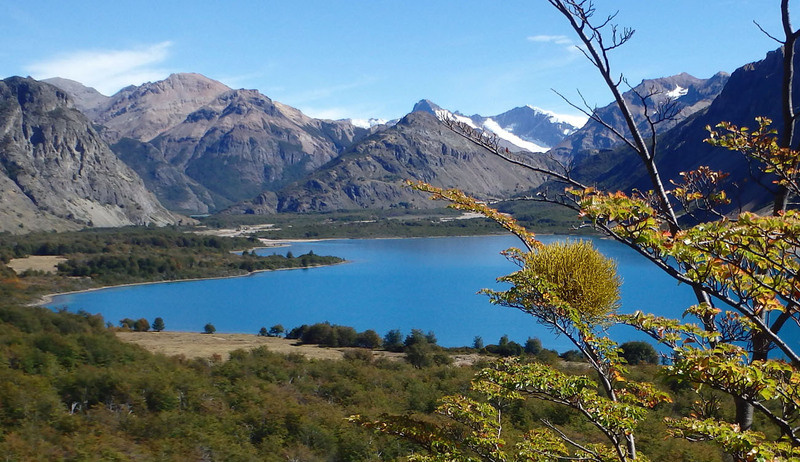 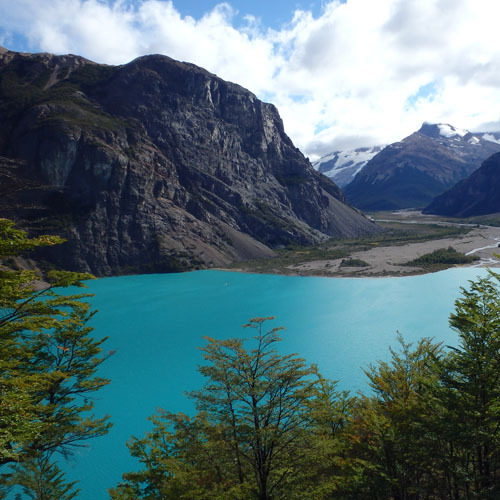 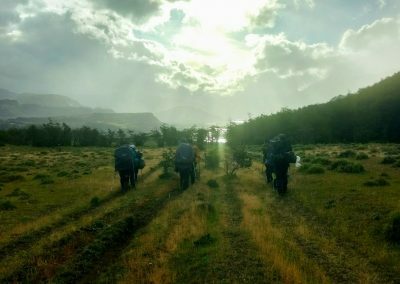 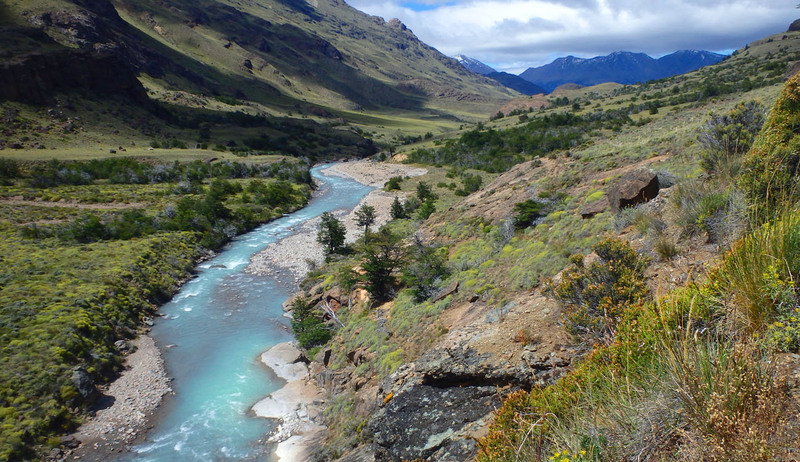 This is a hike that truly shows you the depth and biodiversity of Patagonia. 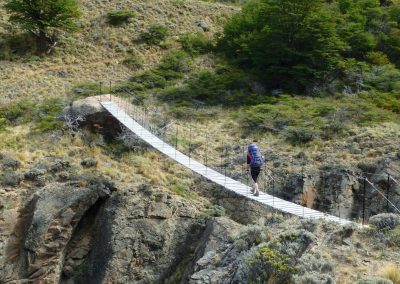 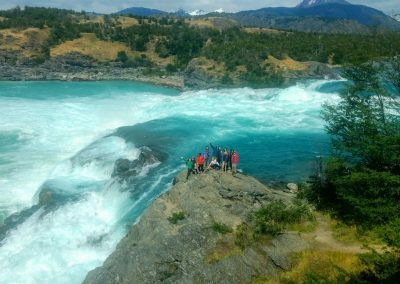 Enjoy some of Aysén’s most proclaimed jewels, such as the Marble Caves on Lake General Carrera, as you head down the Southern Highway, wandering into the heart of the Andes in the Cerro Castillo National Reserve and Patagonia National Park. 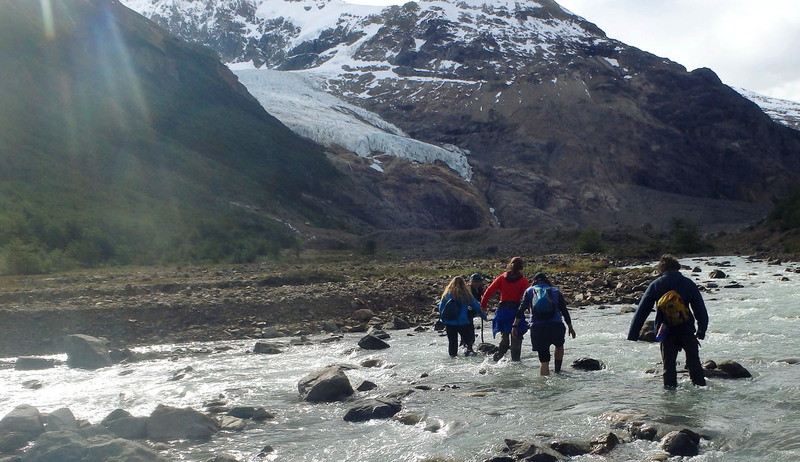 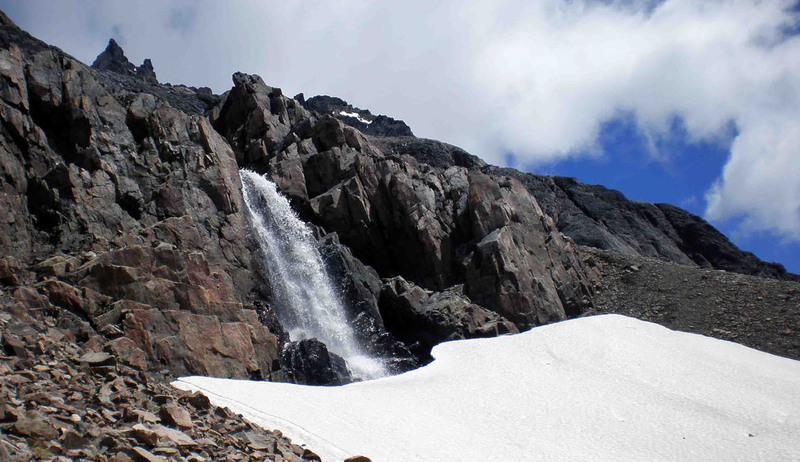 Definitely two of Aysen’s top hiking destinations; you can have a chance to visit both. 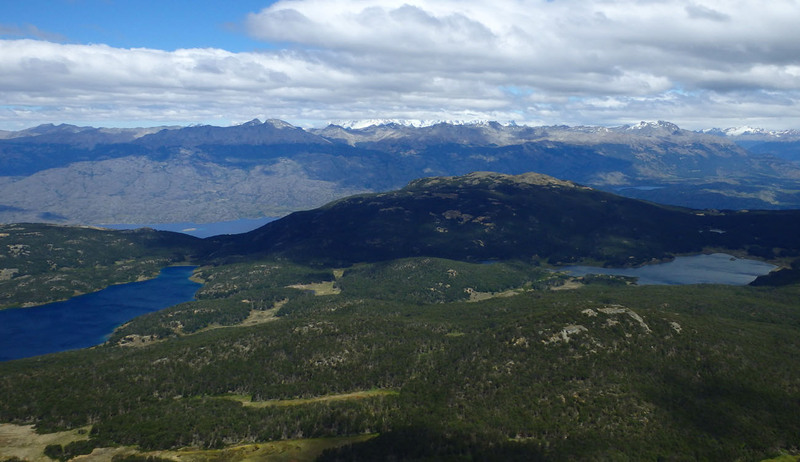 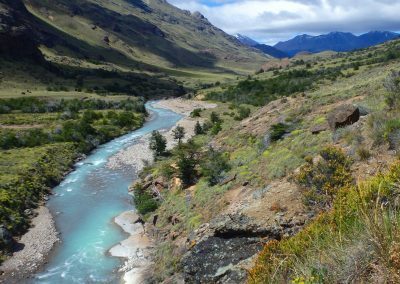 These protected areas are now highlights on the newly created National Parks Route of Patagonia, allowing close up views of the enormous peaks of Cerro Castillo and rolling pampas of the Chacabuco Valley. 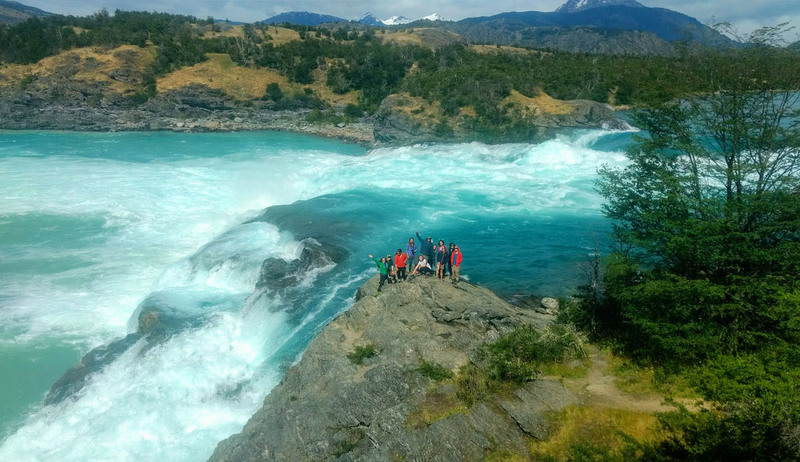 As a company, we are excited to offer this trip to our guests because let’s be honest: why have to choose between two fantastic national parks? 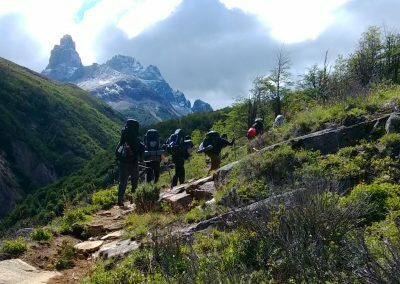 Now you can check both off your list!